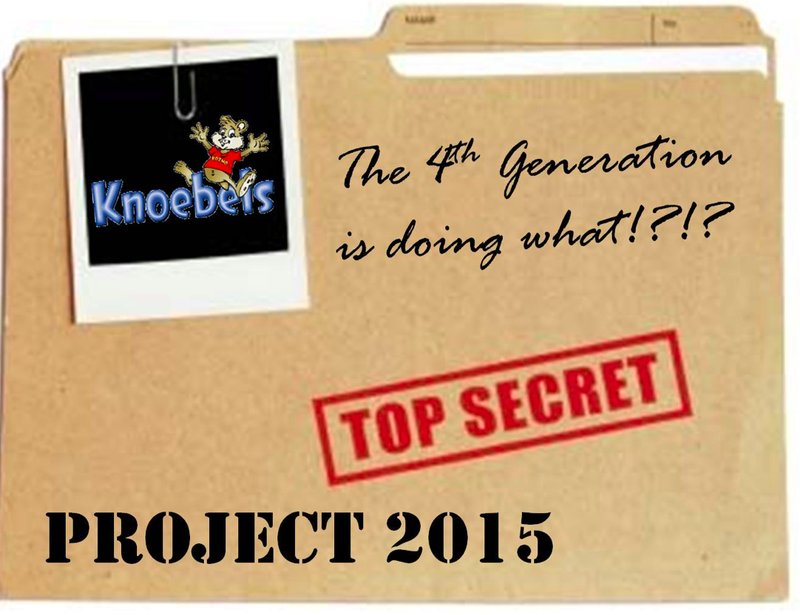 Something's in the Air at Knoebels Amusement Resort in 2015. Today on the park's Facebook Page this image appeared. They park states the 4rd generation was sent out during the summer to bring in the next "big thing" for the park in 2015. Well no one knows for sure right now. However, fans of the park are speculating on everything from the park finally putting in a flood wall to a new roller coaster and possibly a next generation thrill ride. Right now, the park is being quiet on the matter but it'll be interesting to watch thought the 2014 season. We'll keep our eyes open and ears to the ground, bringing you any updates that drop from Knoebels Amusement Resort!